Summer is in full swing, and that means the BBQ has been getting a workout. Its so effortless to just toss some meat and veggies onto the grill, and really, is there a food that dosn't taste great grilled? 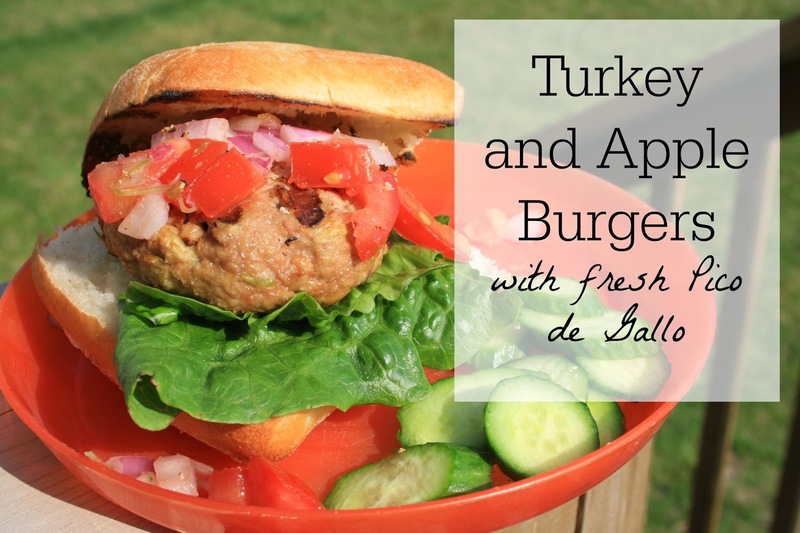 This recipe for turkey burgers is one of my favorite BBQ meals, the turkey is so much lighter and tastier than a heavy pork or beef burger and the Pico is so fresh tasting. Perfect for summer. Mix it all together thoroughly and form into patties, then toss em on the grill.